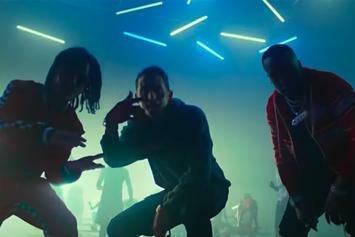 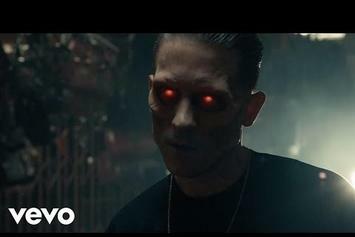 Check out G-Eazy's new video for "1942" featuring Yo Gotti & YBN Nahmir. 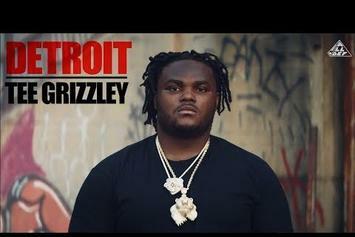 Watch Tee Grizzley's new video for his track "Teetroit." 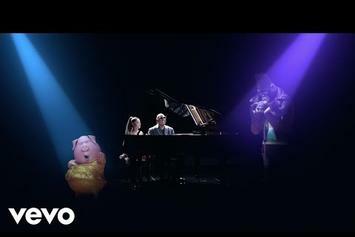 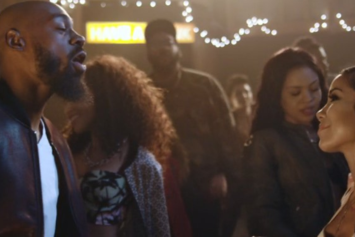 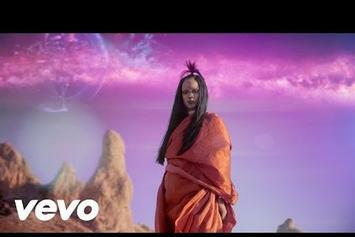 Watch the video to Mali Music and Jhené Aiko's "Contradiction," which appeared on the "Chi-Raq" soundtrack.